Stamp Taxes provides a detailed overview and history of all types of stamp taxes. 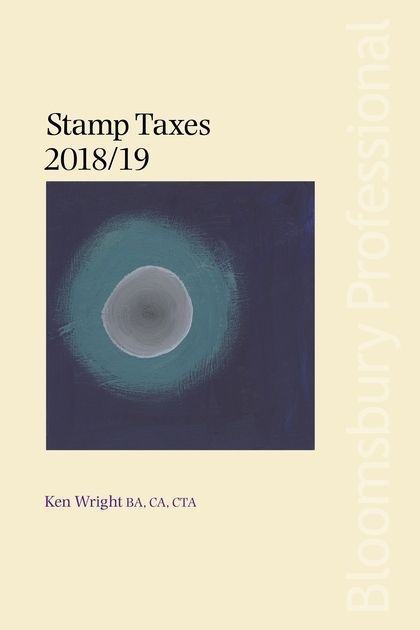 Covering stamp duty land tax, stamp duty and stamp duty reverse tax, it looks at scope and calculation, exemptions and reliefs, procedure and administration, and appeals and disputes. It also looks at planning considerations and likely pitfalls in common transactions. Practical and user-friendly, it will be an invaluable asset for tax practitioners, lawyers, accountants and in-house tax departments alike.